I was digging through an old hard drive last night and came upon this mixtape that I ripped as part of my cassette mixing project from a few years ago. 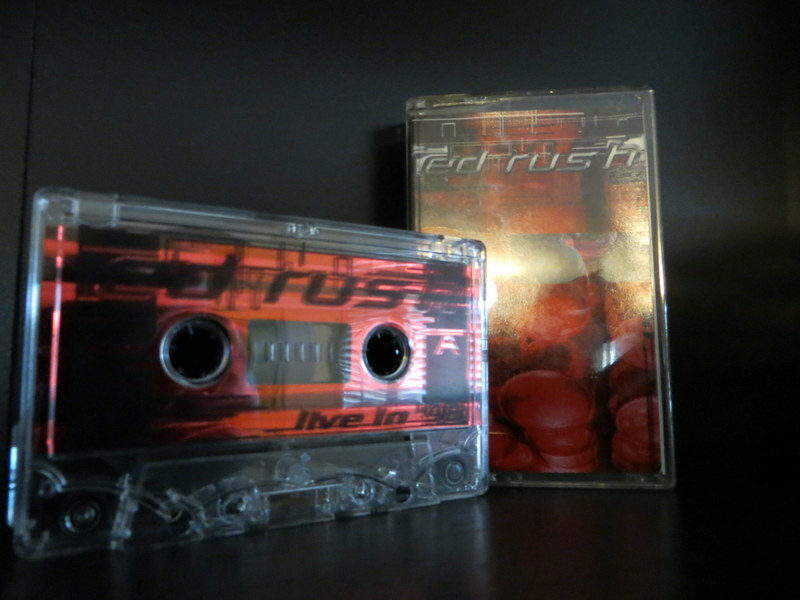 Ed Rush – Live in 98 was a tape I picked up from a discount bin at a used CD store in Dallas. The tape cover was just a color copy of some flyer artwork with Ed’s name and the very generic title on it [h/t to LostTurntable.com for the pic]. However, the tape itself sounds spectacular and had some cash dumped into its overall production. Maybe they just ran out of money after they mastered the tape?